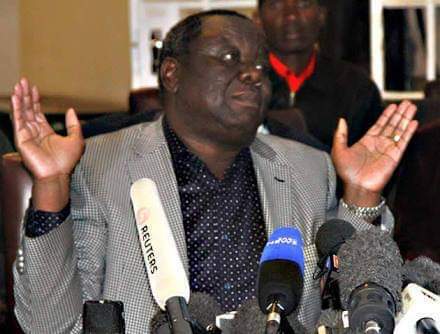 Tsvangirai, a fiery former trade unionist, who during his heydays kept the Zanu PF government on its toes, died last year after losing a two-year-long battle with colon cancer. The march, according to MDC officials, had tentatively been pencilled for tomorrow to coincide with the date he passed on last year before receiving a State-assisted burial at his rural home in Buhera. Party spokesperson Jacob Mafume confirmed police in Harare had indicated they would not sanction the proposed march. “Police have verbally indicated to us that they will not approve the march. We will wait for their written communication before we decide on the course of action or exercise our rights,” he said. “Our firm understanding is that police have no right to ban or approve the exercise of such a right, they can only facilitate.” National police spokesperson Assistant Commissioner Paul Nyathi referred questions to his boss Commissioner Charity Charamba, whose mobile phone went unanswered. The former Prime Minister’s brother, Manase, said there were various activities lined up, but ruled out a march as one of them. “No, we are not organising a march or demonstration. There will be speeches to remember him maybe at a closed venue and likely his daughter (Vimbai, Glen View South MP) will organise a rally. We will support her as a family,” Manase said.